Discover the lifestyles, habitats, and behaviors of the animal kingdom as you’ve never seen them before with The Encyclopedia of Animals. Each page of this comprehensive guide is packed with amazingly detailed artworks and full-color photographs. Many of the book's images show the animals in their natural environment and behaving as they would in the wild. An orangutan is shown swinging from a branch, a bird-of-paradise is illustrated during a courtship display, and hyenas are depicted in pursuit of zebra prey. Map icons illustrate the animal’s distribution around the world, while key fact boxes highlight features of the animal’s anatomy, diet, and genus. 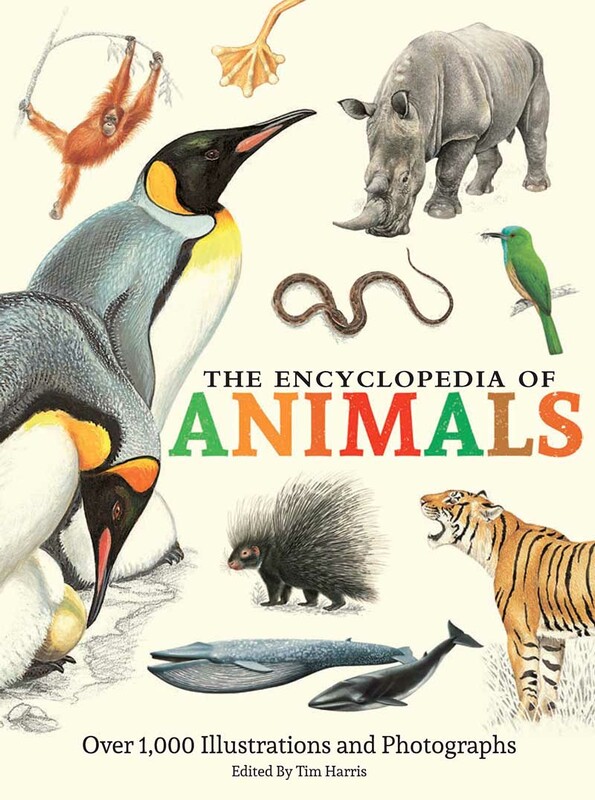 Learn more about your favorite species, from the smallest insects to the largest mammals, with expert information and up-to-date population statistics throughout.